This conversation is with African American spirituals. Whether rooted in song, dance and drumming of West Africa, the experience of oppression by an uprooted people, or the teachings of a transformative faith, they are a voice of human truth. Songs of black American slaves spoke that truth around the world. 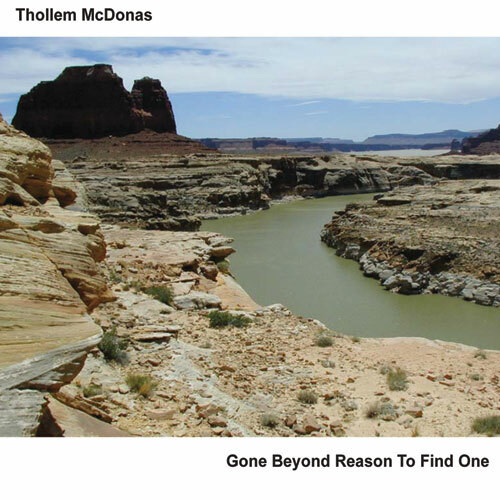 Responses emerged: an array of arrangements, whole new genres of music, and work for a more just world. 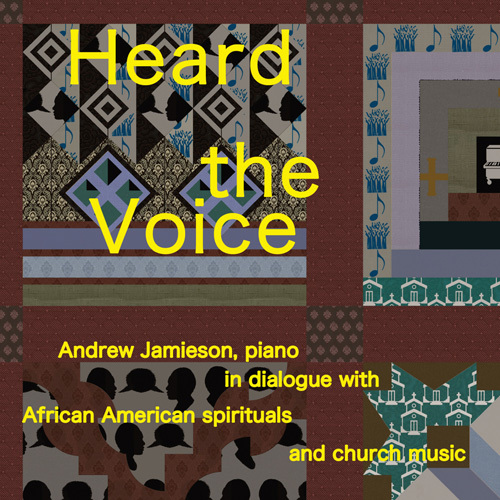 Andrew Jamieson is dedicated to spiritual transformation through his work as a pianist, keyboardist, composer and arranger. With a passion for black gospel music, he plays for faith communities including City of Refuge UCC in Oakland and serves as Minister of Music at Bethel Community Presbyterian Church in San Leandro.